Okay, it’s Easter time finally! Feels like forever until we were going to make it to the Spring and Easter being a bit later this year makes it feel even longer. Though, it definitely has given me the opportunity to be a little ahead of the game this year. 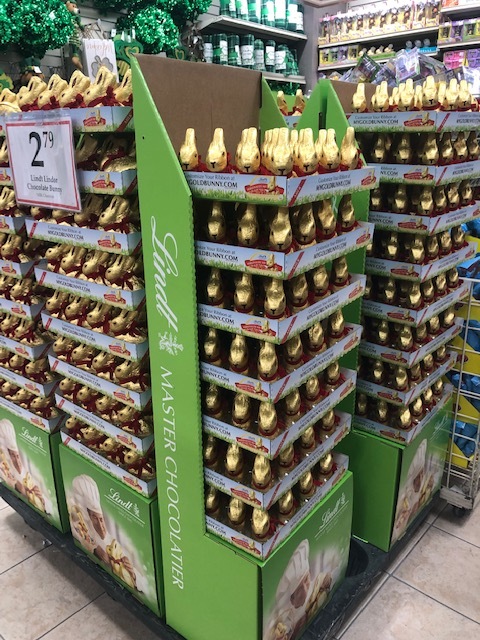 I’m generally a procrastinator and so having a little more time in-between St. Pat’s day and Easter is giving me a little more time to be prepared and actually make it out to the stores before all the merchandise is gone off the shelves. One store in particular is Christmas Tree Shops and That.They always have seasonal assortments that are ever changing and shopping there is like a treasure hunt like experience. I found some fun finds at affordable prices. 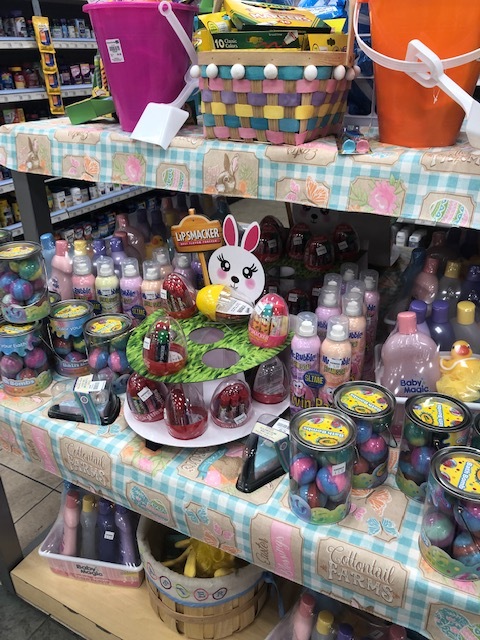 I love their products for kid’s and for home and so shopping their aisles stacked with cutie baskets and the perfect gifts for kids, babies, new parents, adult baskets, you name it! 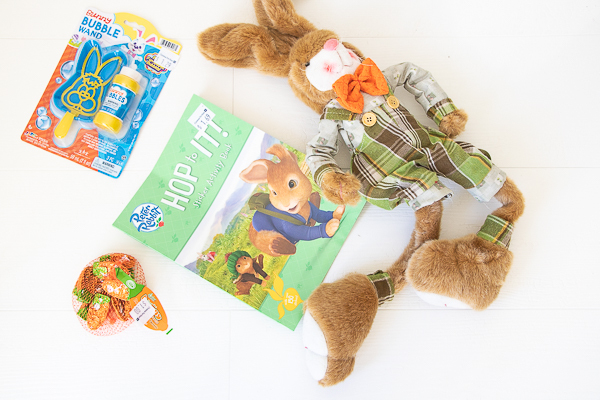 I’ve rounded up a few finds that I know my kiddos will be loving, so a basket for a 6 year old girl and 10 year old boy along with a few other basket ideas. 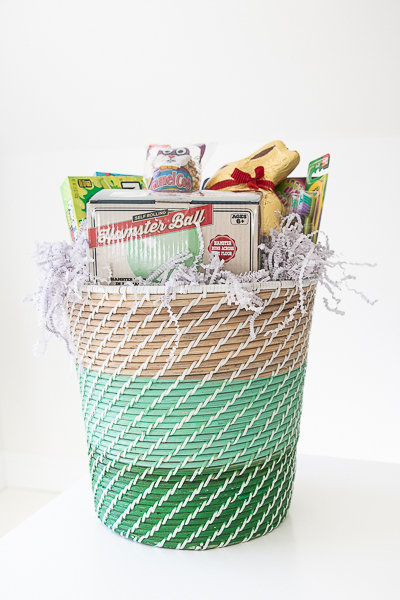 Sometimes it’s tough to pull together a “pretty” basket that has gifts that the kids are going to actually love. I always struggle with this because I love a nice looking basket but I also know that my kids are probably not going to love half of what I put in there because its only to make a pretty basket. So, this year I decided to think about the person and create a great looking basket with the ones I’ve found at Christmas Tree Shops. Shopping last week the aisles were freshly stacked with so many goodies, from cutie cars, to chocolate bunnies, and some even unique finds like a hamster ball that I know the kids will get a kick out of. 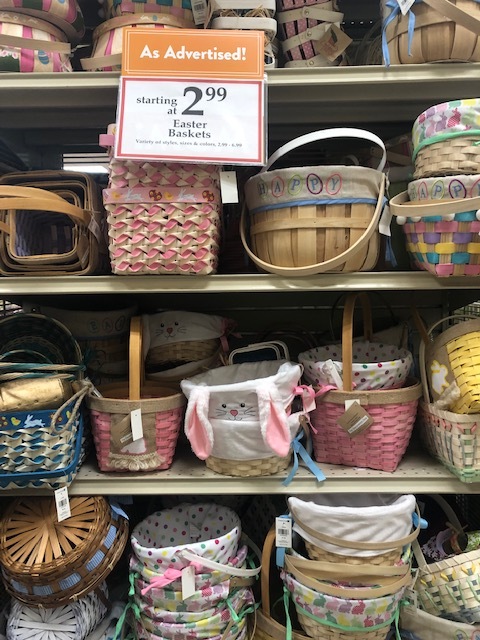 While shopping I found some fun baskets that thought would be fun to pull together for either a “new baby/new parent” and I even found a basket that inspired an Adult Easter basket. Let’s start with the girl basket I put together. This basket had all the things my daughter would love. Including, chap stick, those surprise toys (that all the kids are loving today) color and painting, and even nail polish. 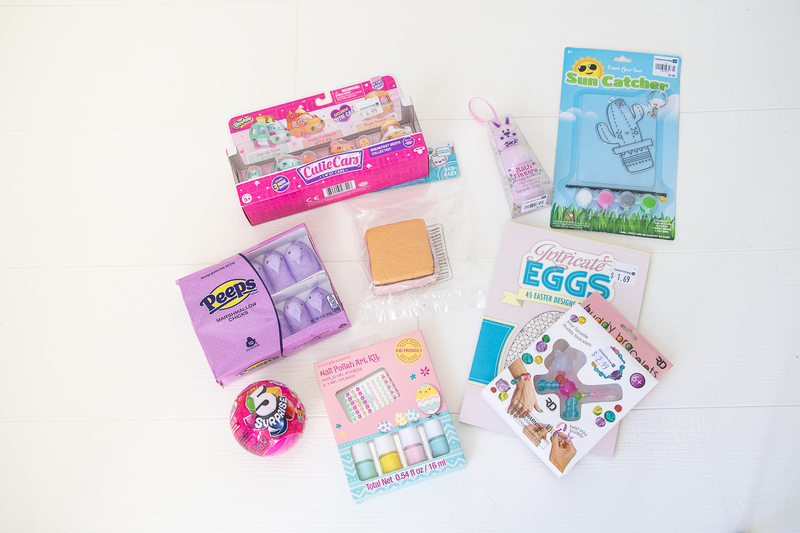 I loved the packaging on most of these items and even the pretty coloring book which will not only make for a great gift but also look pretty when stacked inside the basket. 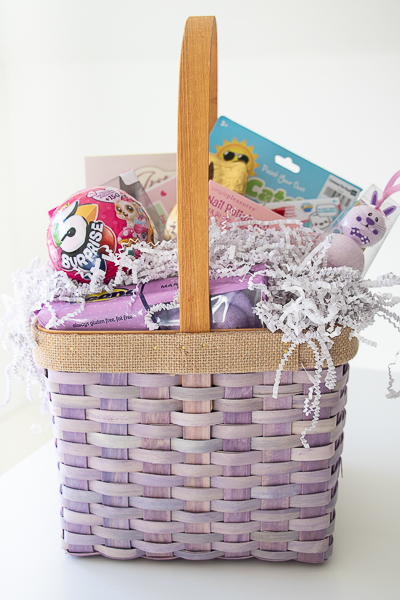 My daughter’s favorite color is purple too so I loved this basket. It had such a classic basket look to it and I know she’ll be happy with the purple shade. They had this style basket these in a few different colors too. 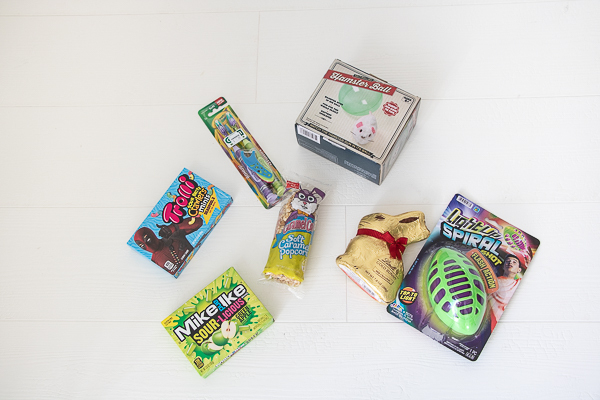 Then for my son (who’s not-so-into the Easter bunny anymore) being 10 a little tricky, so I know candy is always a win and they have some fun toys that work for his age group. I know he probably would prefer a basket full of xbox gift cards, but nothing like opening an Easter basket full of goodies to play with on Easter morning. The basket I chose for this one I wanted to have duel purpose. I figured the “baby-ish” basket he wasn’t going to be into so this cool basket with his favorite color (green) was perfect! I figured he could use this after as a waste basket in his room too. 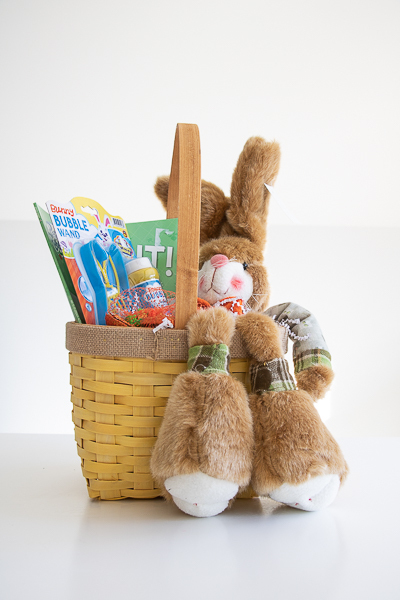 Then the Peter Rabbit basket. I loved the idea of this as Peter Rabbit is a big hit right now. This could be great for a toddler and it’s gender neutral. I love the yellow and then including a Rabbit stuffed animal, Peter Rabbit book, and of course Carrot chocolates was just too adorable. Then the “new parent/expecting parent” basket. I figure this could be cute if you know you’ll be seeing a baby or expecting parent on Easter. 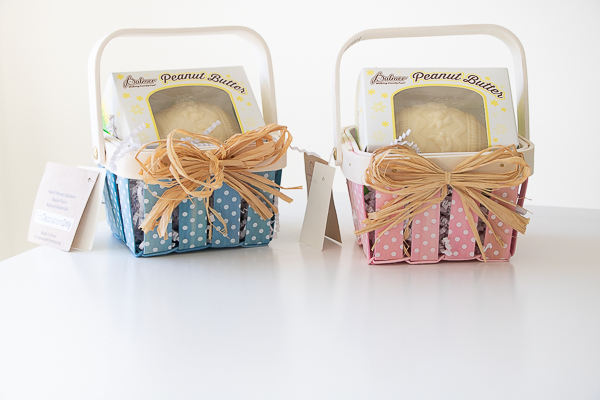 Instead of creating a basket full of stuff the little one may not play with how about a nice peanut butter egg for mom and dad in a baby blue or pink basket for the gender. These were just too cute not to pass up. Or how great would this be for a gender reveal. Then, last but not least the adult Easter basket. 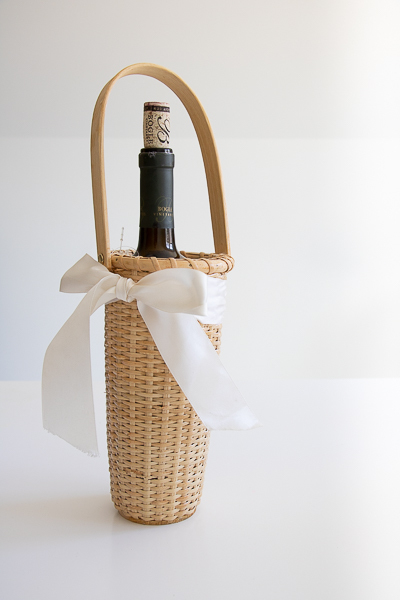 It’s a great hostess gift to bring so instead of just bringing a bottle add a little Easter flair with this cute basket that fits wine perfectly! Add a pretty little bow and it’s perfect! I love the idea of using this basket again too for decoration.